BAD CREDIT CAR EQUITY LOANS ARE HERE TO HELP! Are you looking for a way to get some extra cash? 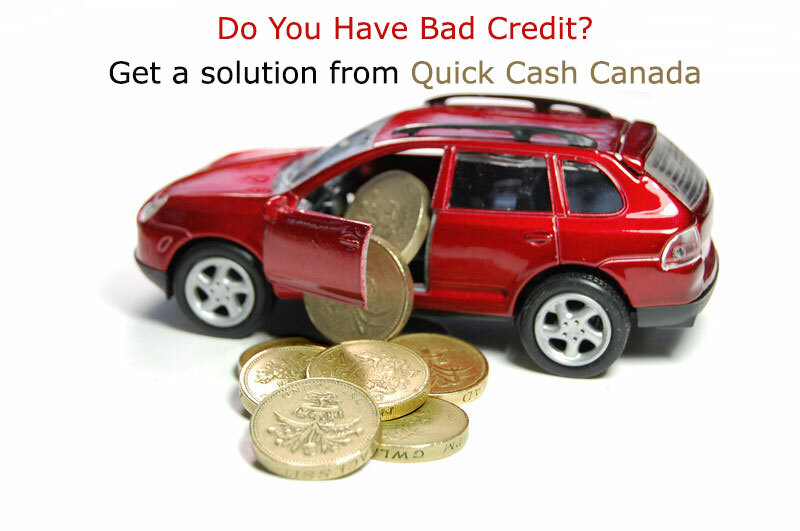 Why not consider a bad credit car loans with Quick Cash Canada? Do you live in Canada and own a vehicle? You can easily benefit from our loans. 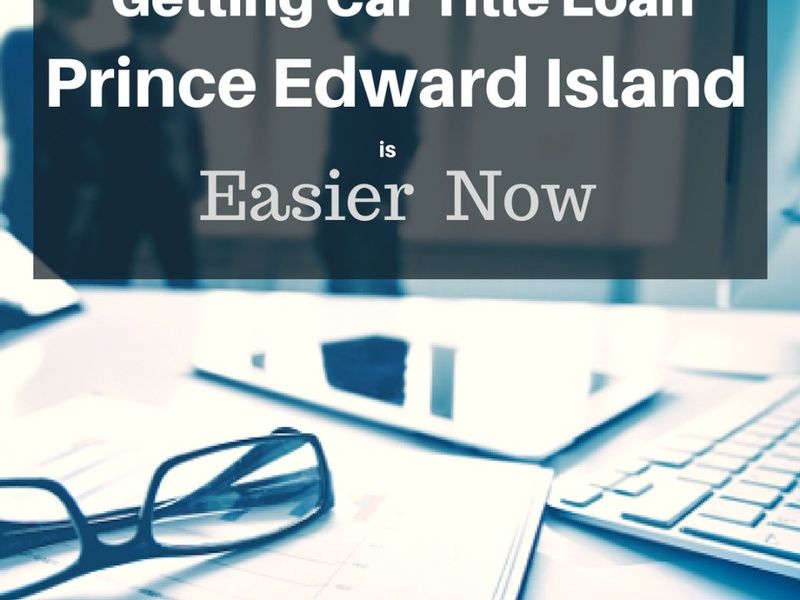 These loans basically provide the money you need in exchange for the title of your vehicle. 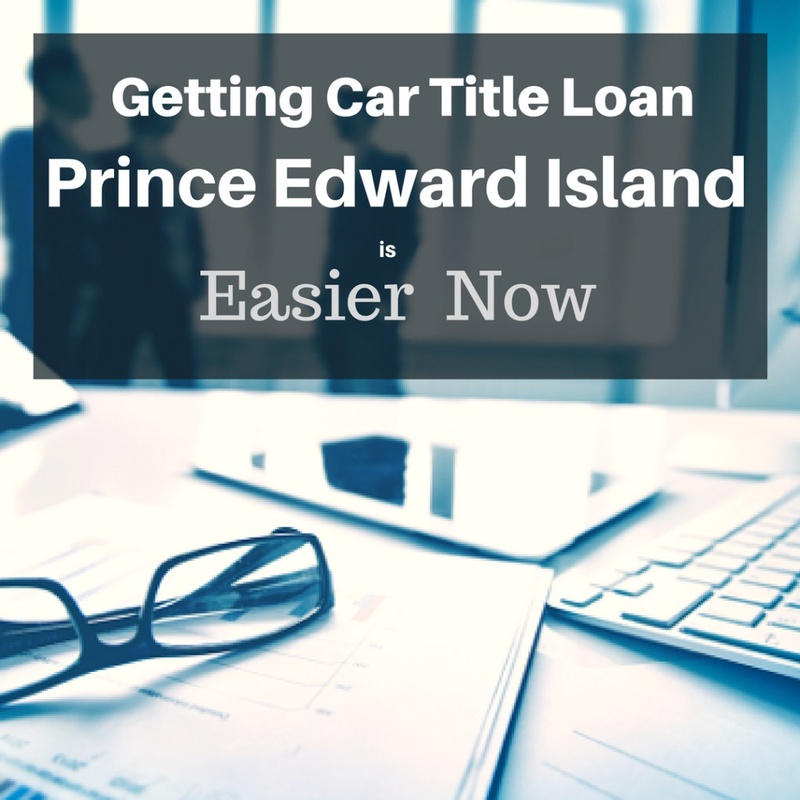 In short, you are using the title of your vehicle as collateral for the loan. Almost all type of loan requires a credit score check. Banks do this to make sure that borrower is able to repay the loan. This makes it hard for those with bad credit to get any help. The good news is Quick Cash Canada we skip the whole credit check entirely. 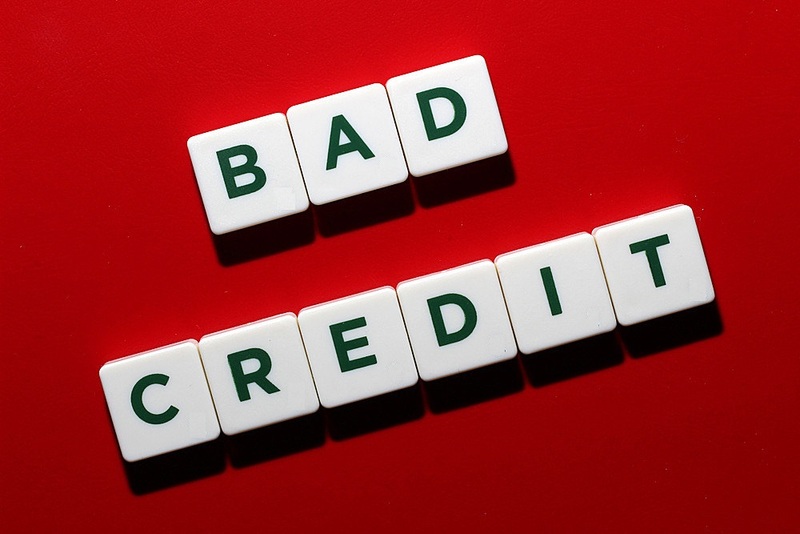 We don’t care if you have good credit, bad credit or no credit at all. The value of your vehicle is what matters to us. If you have a fully paid vehicle in your name and in good condition, you can easily apply for a car title loan with us. 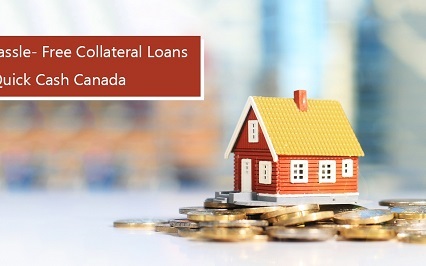 The entire loan process is simple, fast and easy. You can count on getting the money you need quickly. Apply for the loan, have your vehicle inspected and walk out with your cash. The loan is based on the value of your vehicle but we do not take possession of your vehicle. You get the cash and keep your vehicle! The title of your vehicle is used as collateral for the loan. 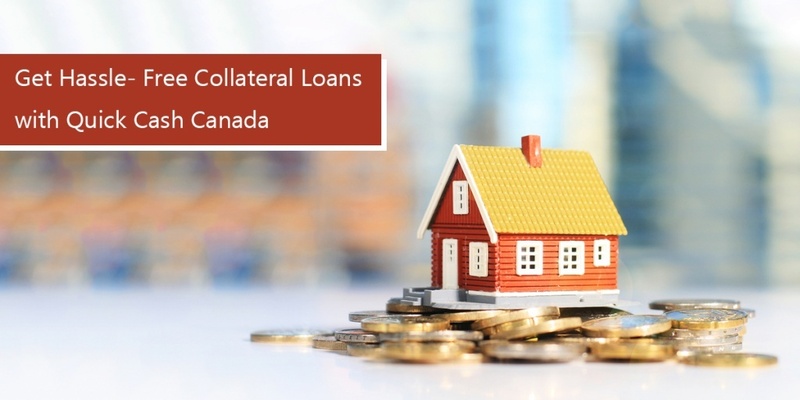 Simply pay the loan for the entire duration of the loan. As soon as the loan is paid off, you can walk away with your title. Remember that Quick Cash Canada is here to help with all of your financial needs in Canada. Call us (toll-free) 1-888-517-1625 or easily apply online.